"I can't believe I won!" 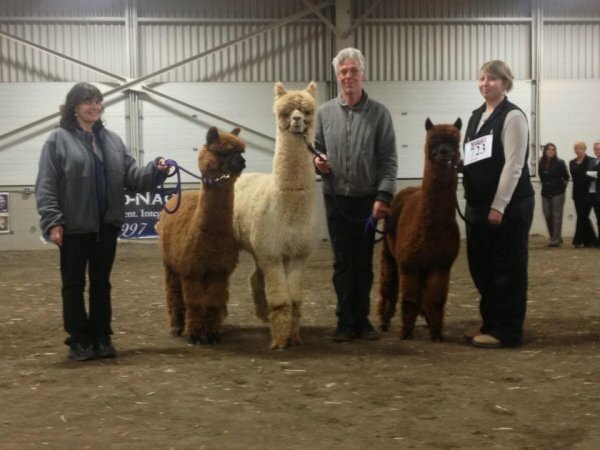 The 2012 North American Alpaca Show in West Springfield, MA was well attended with over 1,000 alpaca competing! 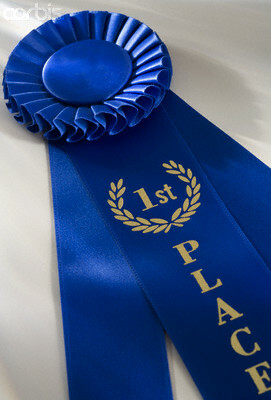 For this show we entered Lucca, Bosco, Carlo, Bentley, Larissa, and Silver Angel! Alpaca shows are fun and informative. 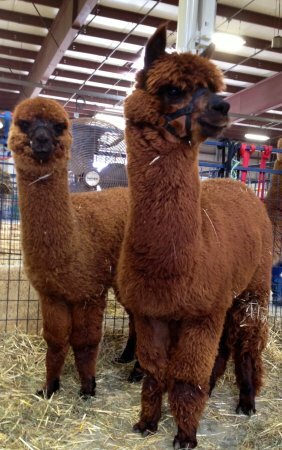 One can learn about alpacas, from alpaca husbandry to purchasing a top-quality alpaca! 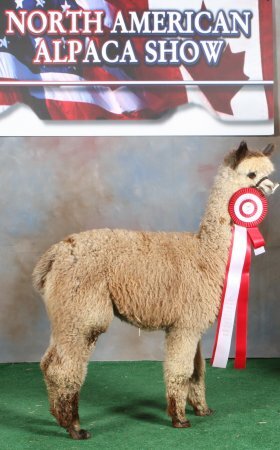 As an alpaca owner, you can watch or participate in shows such as Halter class, Showmanship class and Performance class. 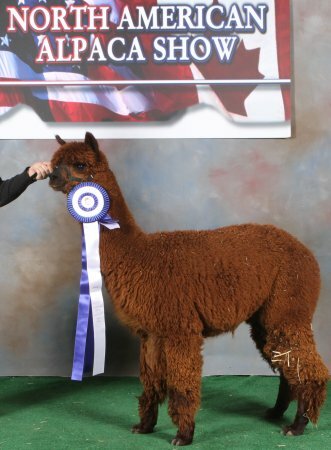 Estrada's Bosco of Island Alpaca took First Place in his class of Light Brown Yearlings of eight other alpaca!